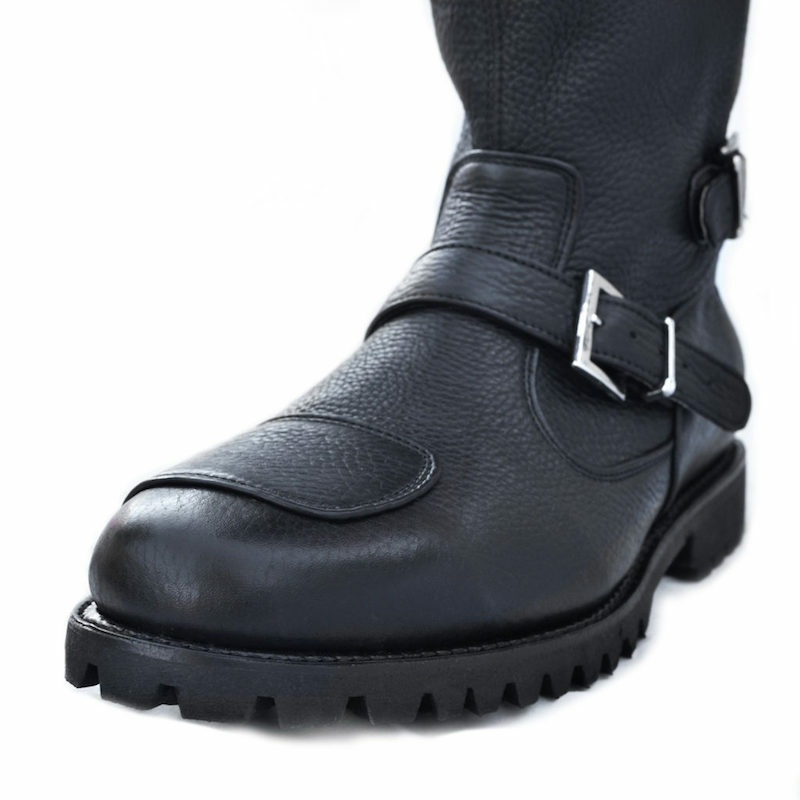 I am mighty pleased with Gasolina's beautifully made leather motorcycle boots. I've had mine for 3 years. A lot of beautiful leatherwork comes from Leon, in the Mexican state of Guanajuato. 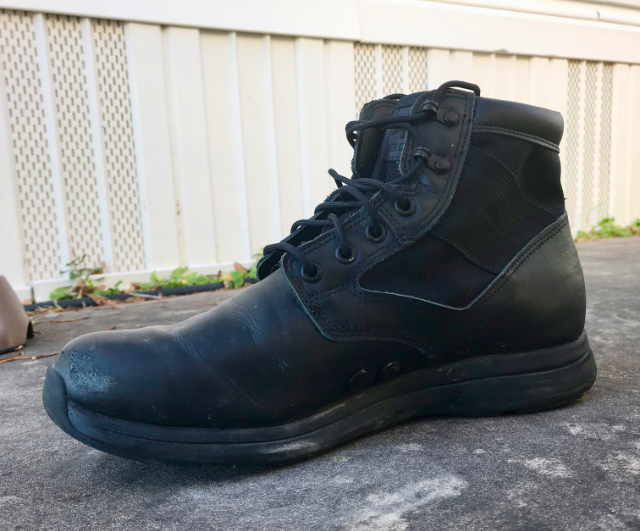 I was looking for a new pair of motorcycle boots, most of my gear is quite old, and Gasolina caught my eye. 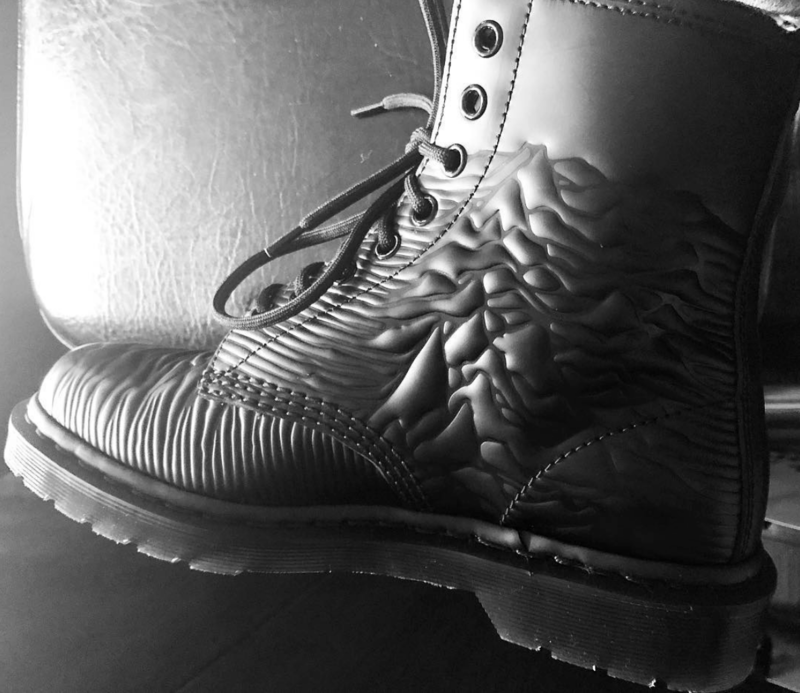 Their beautiful styles are built to be rugged and withstand the terrors of a fall. Picking a style was rough, but Gasolina's cafe racer inspired "Ton Up" model seemed perfect for me. Cafe style for a guy stuck on 70s bikes seemed a perfect choice. I also like the deep rubberized tread and Goodyear welt. I had the soles on my last set of boots replaced several times. Measuring is a bit of work. Gasolina makes shoes the old way and they'd like lots of info in picking the right patterns, forms and "lasts" to get you a great fit. After three years and around 12k miles of riding the left boot is showing some wear, where the shifter on my airhead rubs it. The toe protector pad is not placed in the right spot for my posture and riding geometry, but only I notice. There is no other wear evident. I certainly feel great about the $269 price tag. 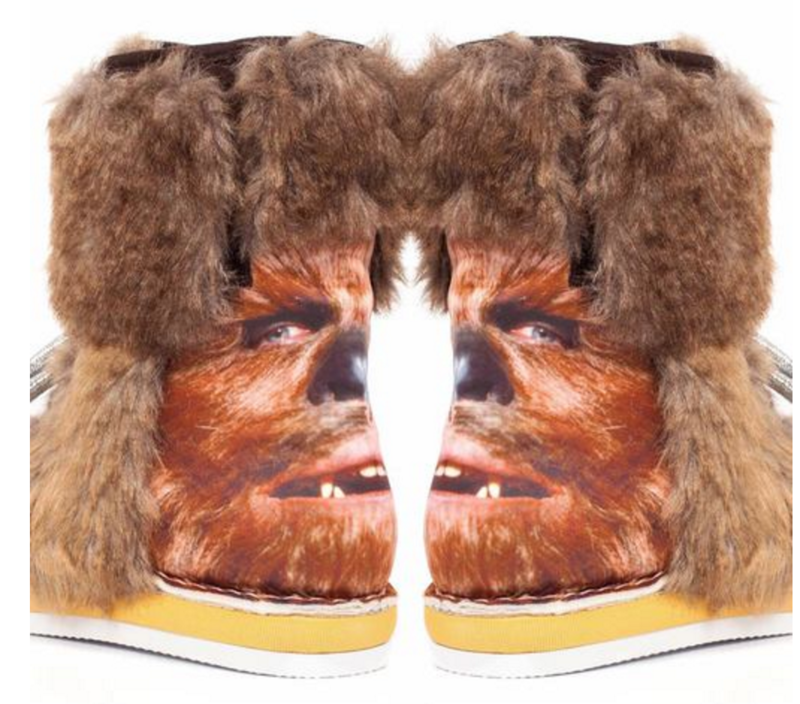 As a Star Wars fan, and self-proclaimed shoe diva, these boots make me tingle somewhere far, far away. They're available from Irregular Choice.